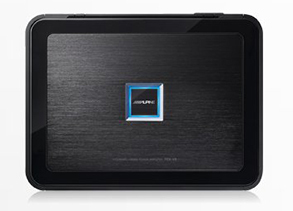 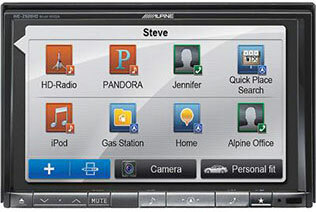 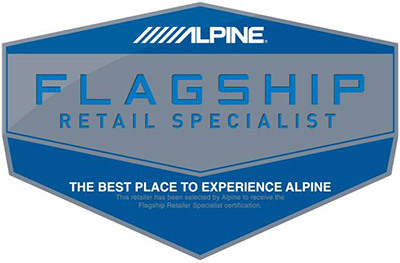 Let Movin' On Sounds & Security, Inc. transform your dashboard into a mobile theatre, with an Alpine in-dash multimedia system! 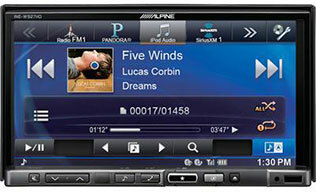 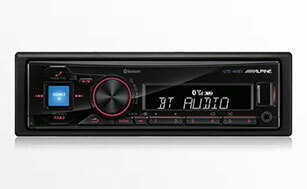 All units feature an interface that allows for seamless control of your iPod or iPhone. 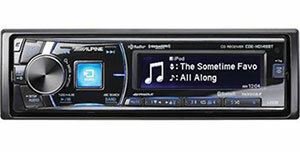 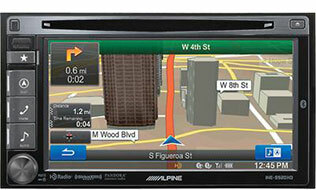 All units come with, or are ready to accept navigation, bluetooth, HD Radio, Satellite Radio, or Imprint sound processors! 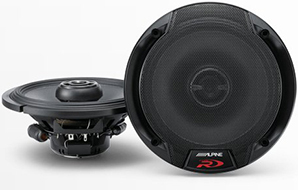 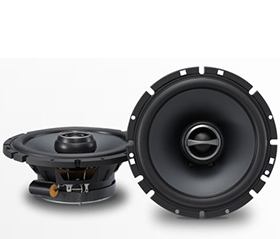 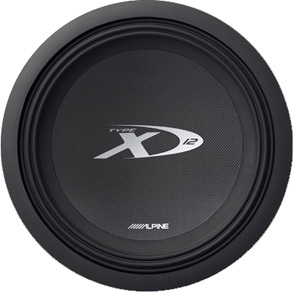 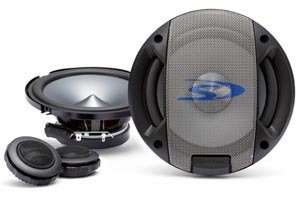 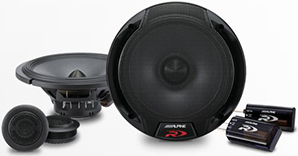 Sizes from 10" to 12"
Perfect match for Alpine PDX Series amplifiers!